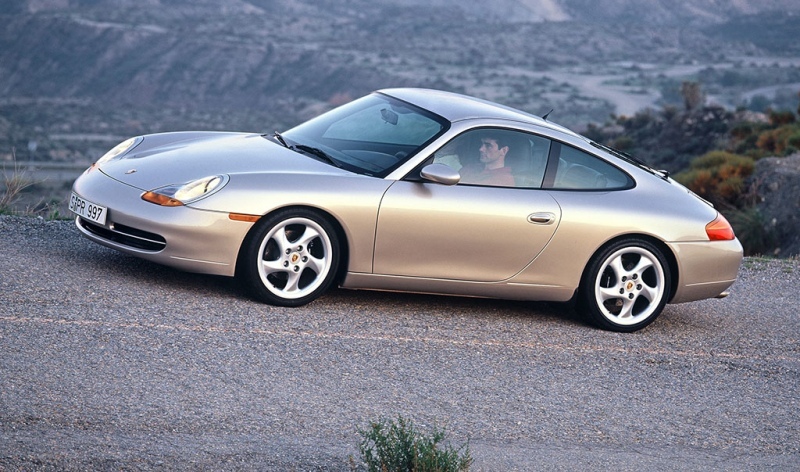 After around 54 years of production, the 911 has passed the milestone of one million units. 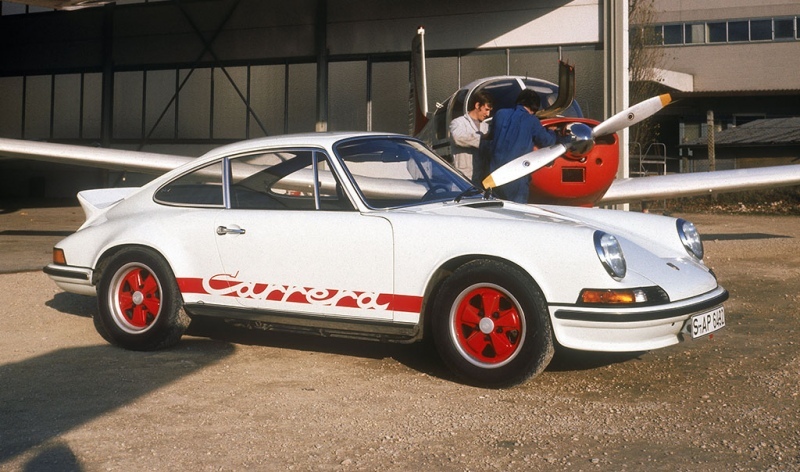 Porsche celebrated the occasion with a unique edition of the classic sports car. 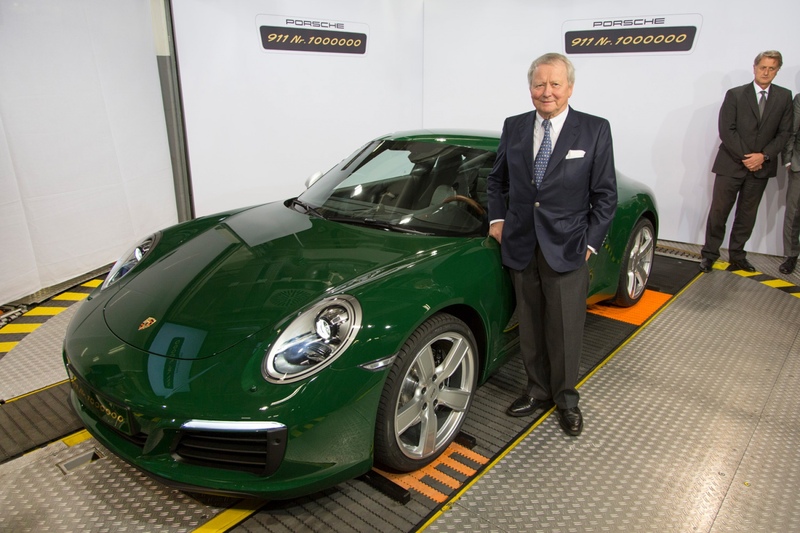 The one-millionth 911 rolled off the production line in Zuffenhausen on 11 May 2017. For almost 54 years, the Porsche 911 had been the essence of the Porsche brand and the core of the present success. Hardly any other car in the world has such a long tradition and continuity or more race victories under its belt. 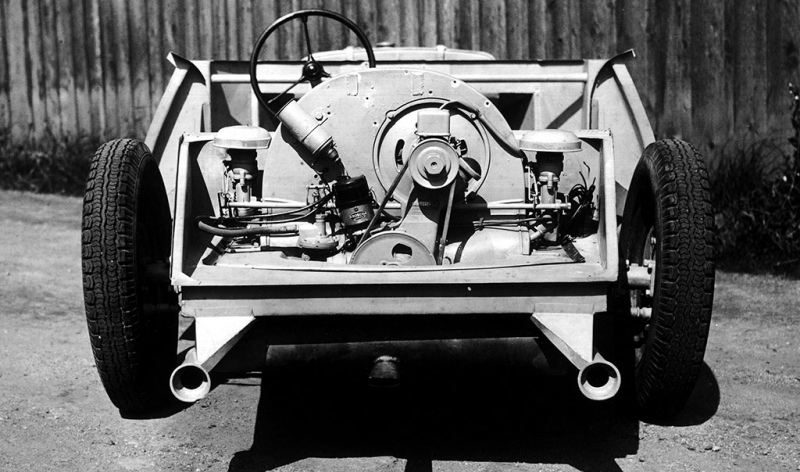 Each generation manufactured in Zuffenhausen has set new benchmarks for driving dynamics, efficiency and suitability for everyday use. 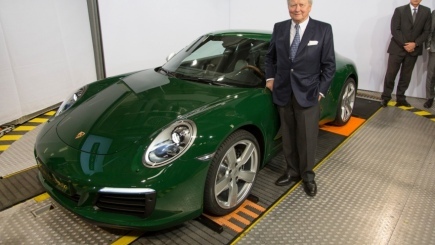 The one-millionth 911 is one of a kind. 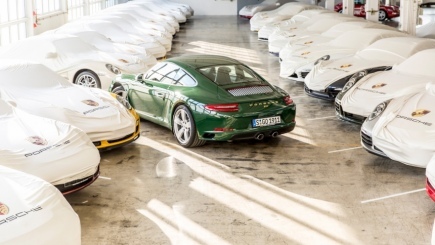 The sports car model is based on the 911 Carrera S with an uprated 331-kilowatt (450-horsepower) boxer engine and seven-speed manual gearbox. 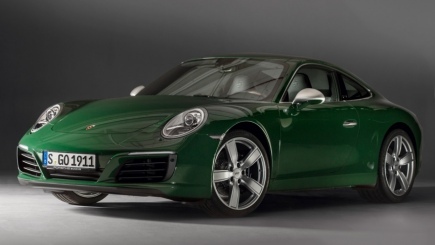 Painted in the special colour Irish Green and fitted with custom leather seats featuring the original houndstooth pattern from 1964 in the centre sections, this unique car is reminiscent of Ferry Porsche’s first official 911. The anniversary car features exclusive handmade seat covers as well as numerous other details that are not to be found elsewhere. One of these unique finishing touches is the sports steering wheel with a Porsche crest from 1964 on the hub. The handmade mahogany rim is reminiscent of the wooden steering wheels that were still a must for sports cars in the 1960s. The crest on the bonnet is yet another element from history that links back to the original 911. 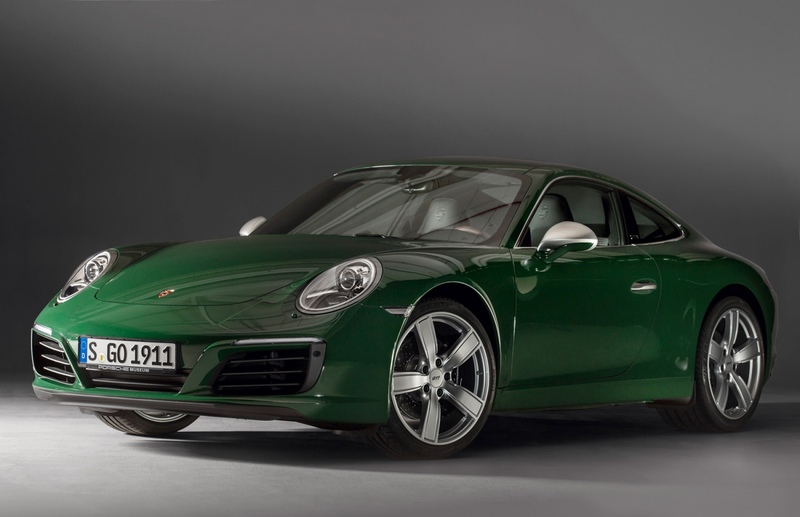 Porsche is keeping its ownership of the one-millionth 911. 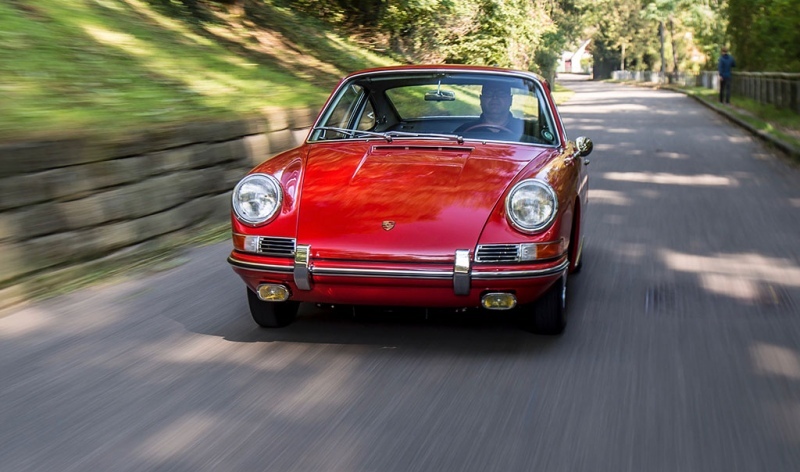 Before the car is added to the Porsche Museum’s dazzling collection, it will embark on a world tour and be used on road trips, for example in the Scottish Highlands, around the Nürburgring, in the USA or China.